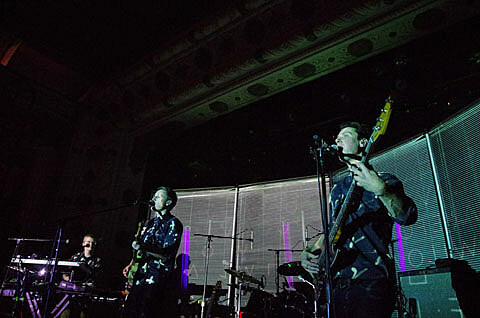 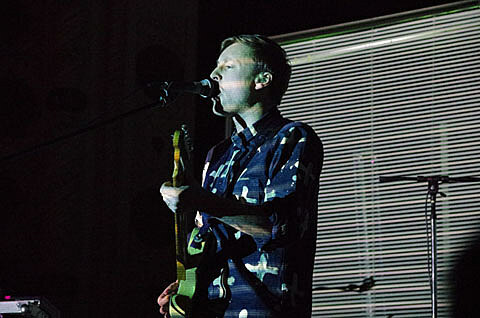 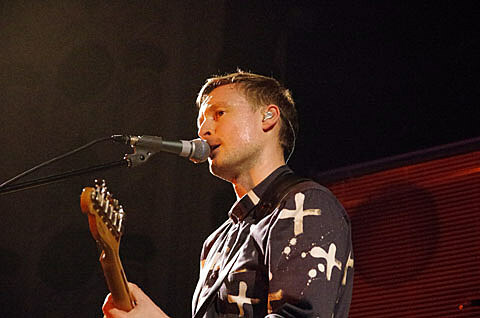 UK group Django Django came through Chicago last week on their current North American tour for a performance at Metro on Friday night (3/15) with Minneapolis’ Night Moves. 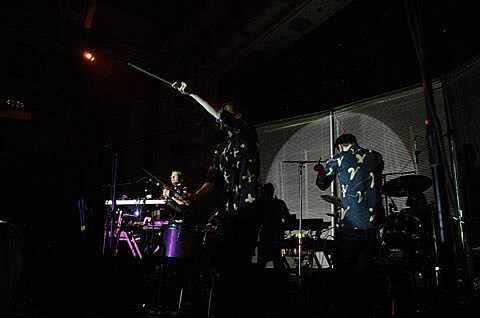 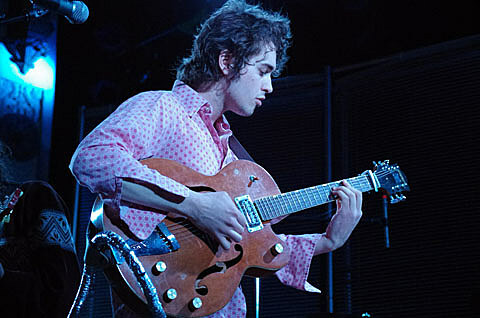 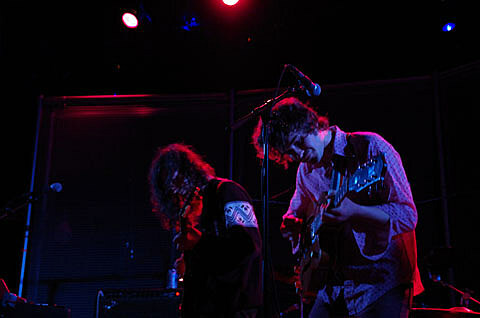 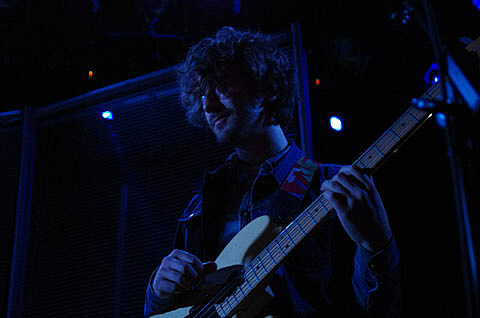 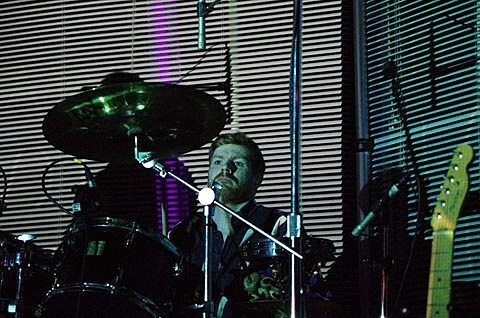 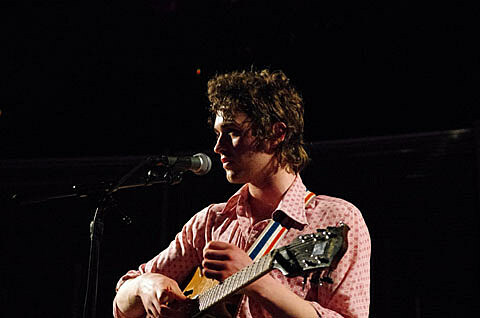 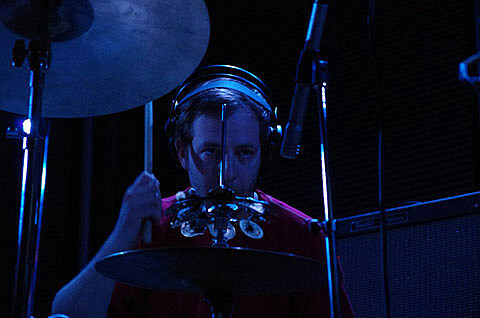 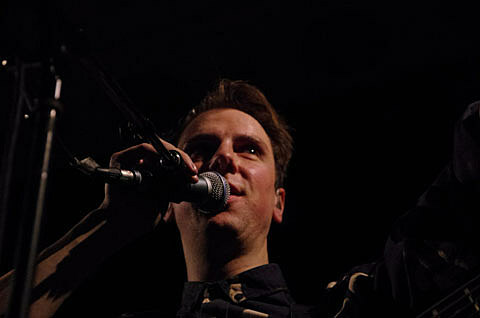 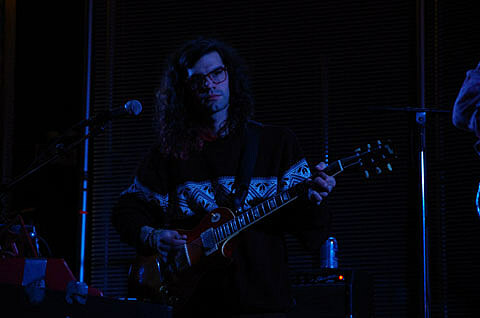 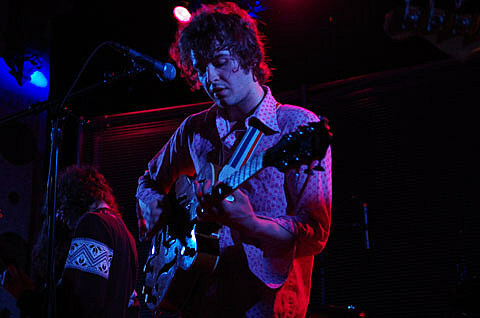 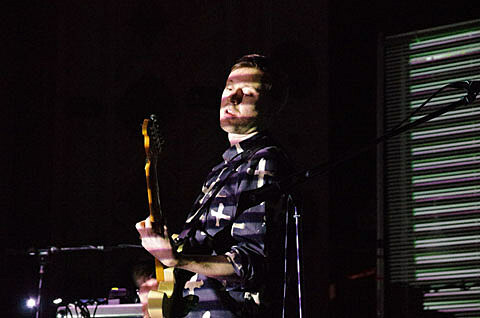 Though they only made their Chicago debut at Schubas in September, Django were able to command the much larger venue. 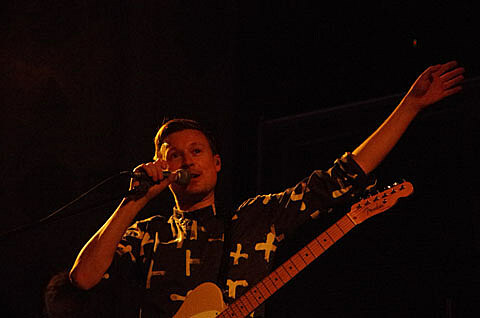 They’re also one of the few modern indie rock bands I’ve seen that can make the crowd dance, which is much more fun than crossed arms. 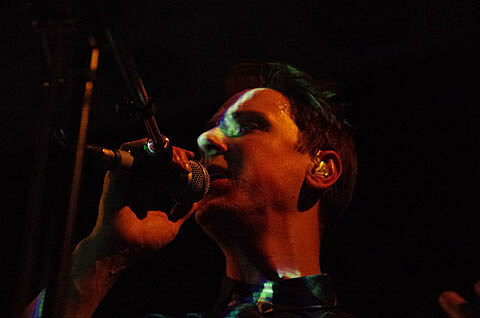 Their crazy new lighting setup doesn’t make things any less exciting either. 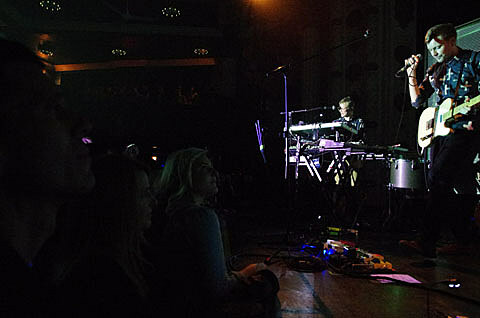 A set of pictures from last week’s Chicago show are in this post.